Enhanced three-dimensional finger pads and a tapered finger design conform to the natural shape and contours of your hand anatomy for better grip, comfort and durability. 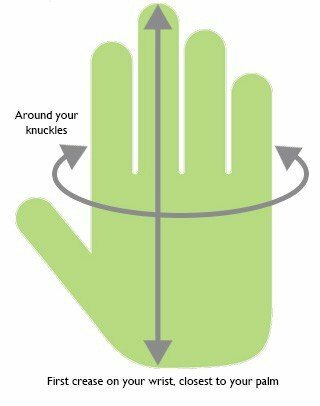 Please Note: Right-hand golfers wear the glove on their left hand and left-hand golfers wear the glove on their right hand. 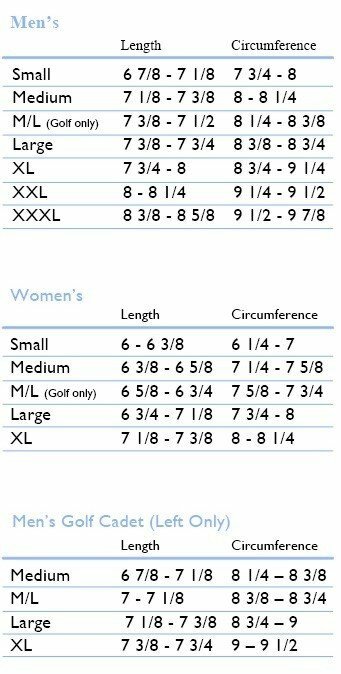 Also, Cadet sizing available in Left-hand only. Three-dimensional pads wrap around the sides of the fingers to even out the surface between fingers as well as the palm side for a more stable grip on the club. 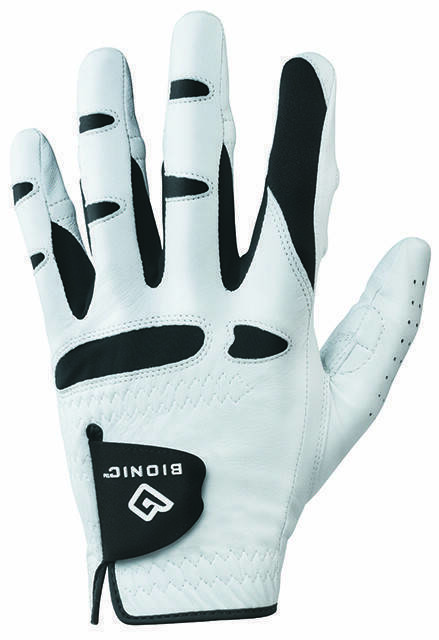 Bionic patented pad technology increases the durability of the glove and also helps to retain the "new glove" feel round after round-2X more durable than a standard leather golf glove while maintaining grip effectiveness. Tapered finger design conforms to the individual shape of your fingers for a more natural fit. 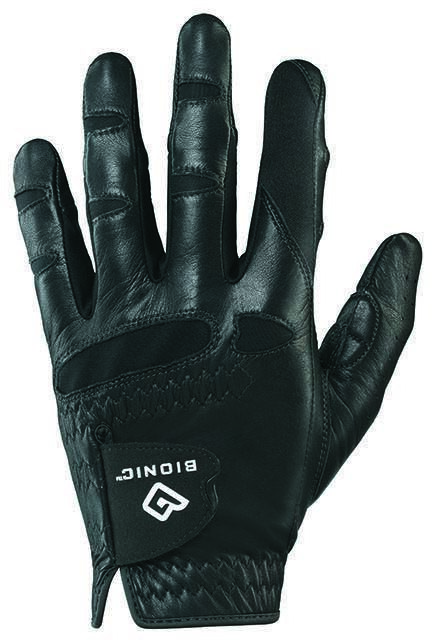 Enhanced index finger tip helps with stability and durability in an area prone to wear and tear. Lycra gussets, web and motion zones minimize bunching of leather for better range of motion, fit and feel. Patented pre-rotated finger design complements natural closure of the hand and helps reduce fatigue. Mini-towels inside provide superior moisture management to keep the hand drier and more comfortable. Easy grab tab makes glove removal simple and quick. Washable Cabretta leather for enhanced feel and durability. Sanctioned for use under USGA guidelines.